Our goal: 100% quality, service and customer satisfaction. 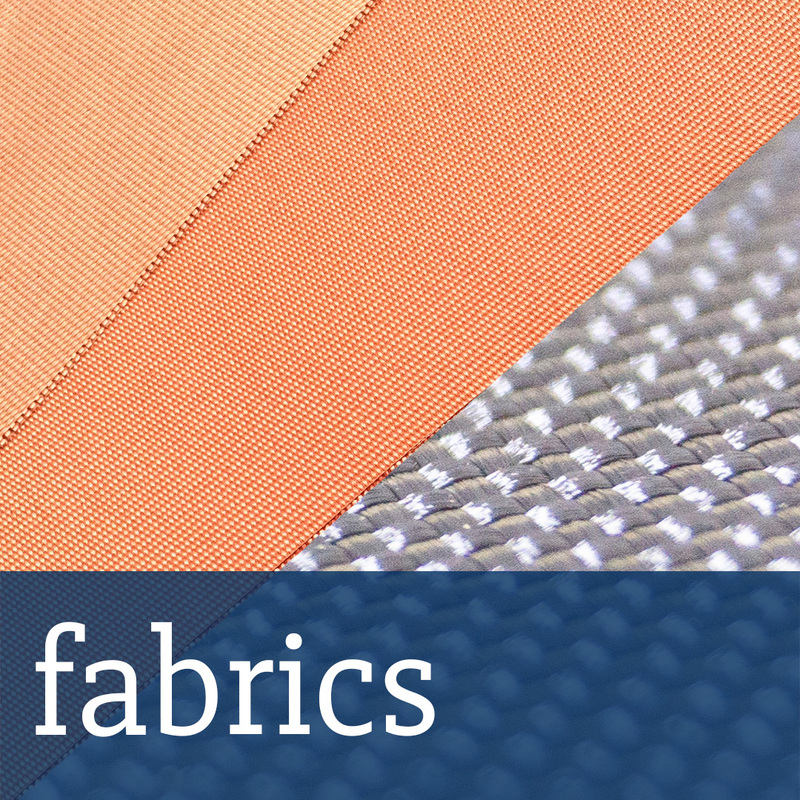 Founded in 1995 PROTEX new advanced textiles GmbH has become a reliable partner of the textile industry. Since then we have continually developed our products. Rooted in tradition and gearing forward we build up an innovative textile future with our partners. We always react flexibly to the challenges of permanently changing markets and suppy our customers with products and services taking the latest developments into account.